This course is voluntary and has been independently designed to promote economic growth in developing countries. 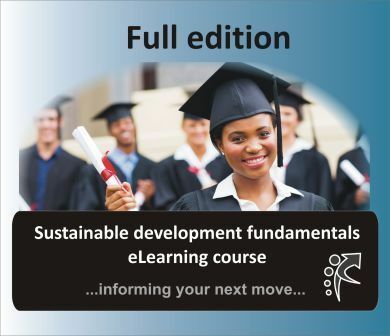 The full edition of the course is mainly for young people who are ready to make a difference. It is suitable for flexible and vibrant change seekers with a passion to apply systems thinking in local contexts. This course is recommended for both employed and unemployed people.